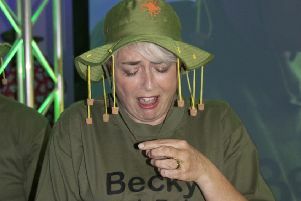 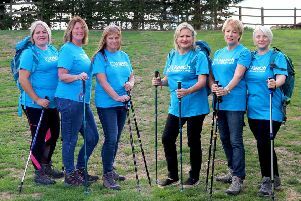 Nurses at a hospice are taking on a once-in-a-lifetime challenge by trekking across Transylvania to raise vital funds. 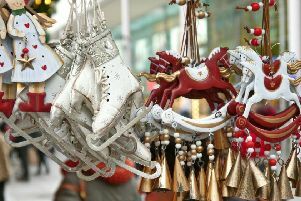 The date of Lighting up Luton for Christmas has been announced. 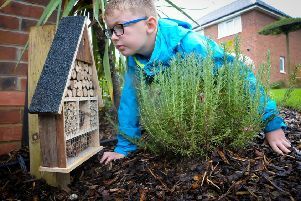 A housebuilder in Caddington has come up with a novel way to keep the children entertained this summer. 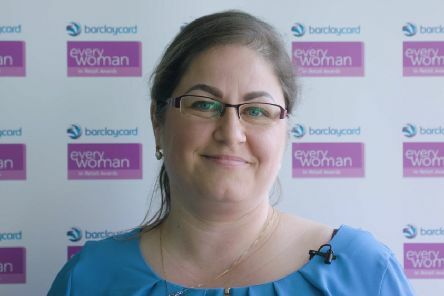 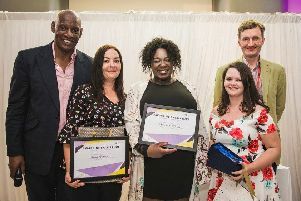 Three students from the University of Bedfordshire have been recognised for their work on a project to help offenders reintegrate back into the community and turn their lives around. 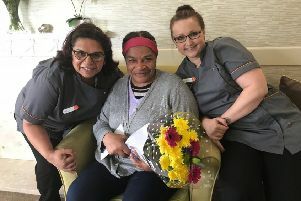 Team members from Mecca Bingo based in Luton are celebrating after reaching an incredible fundraising milestone of £2,000,000 for deserving charity, Carers Trust. 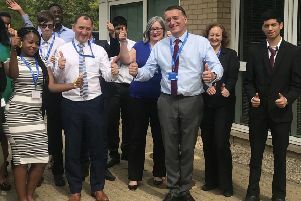 Thirteen Luton Scouts and 14 adult leaders climbed Mount Snowdon, the Welsh Everest, in a bid to raise funds for a refugee charity. 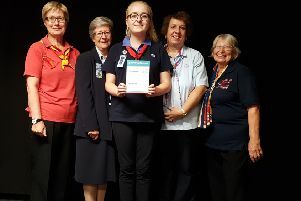 Lotte Ridley from 1st Toddington Guides has been presented with her Queen’s Guide Award at a ceremony held in Toddington. 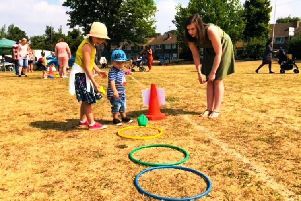 Everybody was a winner when Seabrook Day Nursery in Luton staged its annual sports day, with races for all family members and fund-raising for charity. 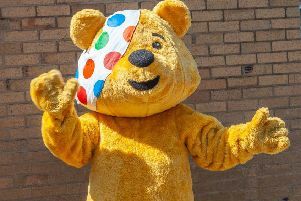 Asda Luton Community Champion, Amanda Burnham, hosted a Teddy Bear’s Picnic in aid of BBC Children in Need last week. 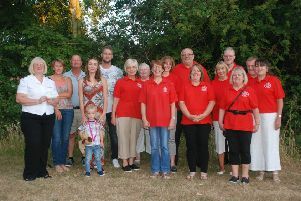 Dunstable and District Orbit Club has handed out its latest cheques to local charities. 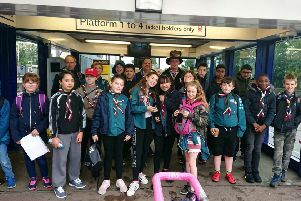 Three teams of Luton Scouts were beckoned by London lights to take part in a Monopoly board game challenge. 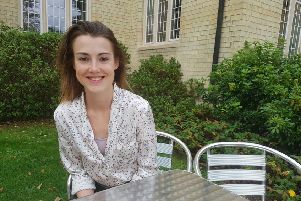 A workshop is being held to help people caring for people with an eating disorder. 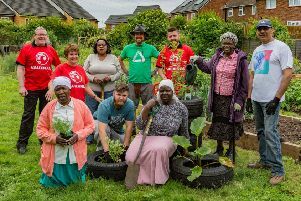 Vauxhall has donated 25 tyres to community charity Groundwork Luton & Bedfordshire to re-use at their community food growing hub. 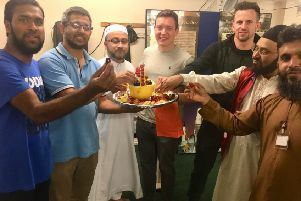 During Ramadan many mosques around Luton opened their doors for a “Discover Ramadan” event (in association with Discover Islam), where people of many backgrounds, faiths and no faith gathered to have ‘Iftar’ (breaking fast) together. 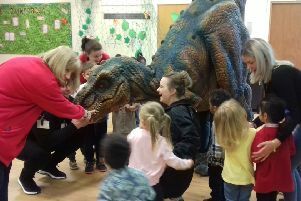 Pupils at Southfield Primary School welcomed a new addition to the school after coming back from half term - a Tyrannosaurus Rex! 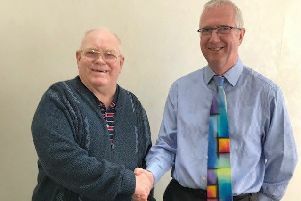 Brian Cooper from Luton has been chosen to win a free pair of digital hearing aids from high street hearing specialists Hidden Hearing. 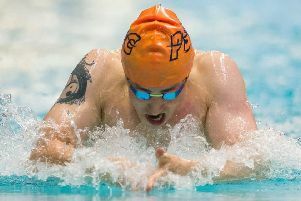 “I’ve never won anything before so to be gifted back my hearing is amazing!” he said.